Last Saturday morning the news broke that the Rolling Stones were forced to postpone their “No Filter” tour due to Mick Jagger facing health issues. While the Stones’ previously scheduled dates in the United States and Canada are planned to be rescheduled, the same can’t be said about their headlining performance in New Orleans at Jazz Fest. Today Jazz Fest organizers announced a replacement: Fleetwood Mac. Ironically, Fleetwood Mac and Jazz Fest are both celebrating their 50th anniversaries in 2019 so the pair seems like a natural fit. Currently, Fleetwood Mac have been touring extensively in celebration of the milestone. After a very public break up with guitarist Lindsey Buckingham, which resulted in a settlement out of court, the current Fleetwood Mac lineup consists of Stevie Nicks, Mick Fleetwood, John McVie and Christine McVie, as well as new additions Mike Campbell, former guitarist for Tom Petty & The Heartbreakers and Mudcrutch, as well as Neil Finn, frontman of Crowded House. 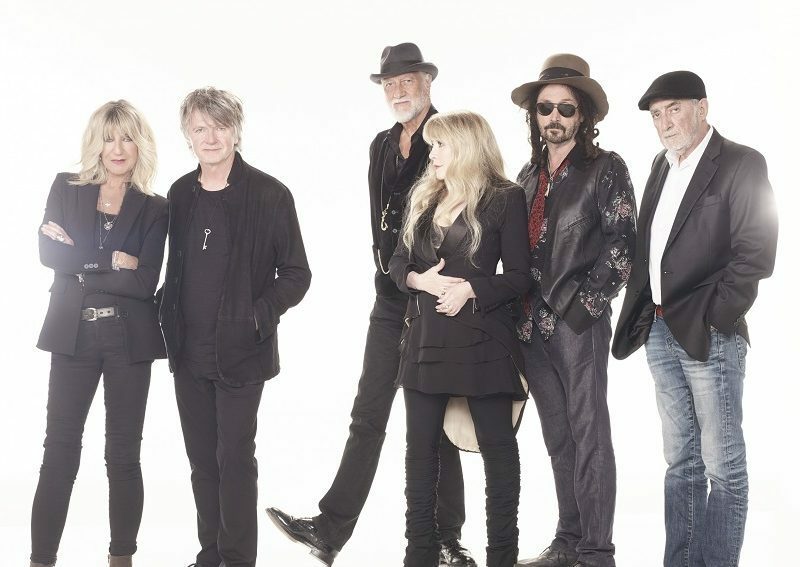 Fleetwood Mac will hit the Acura main stage at 5 p.m. on Thursday, May 3.